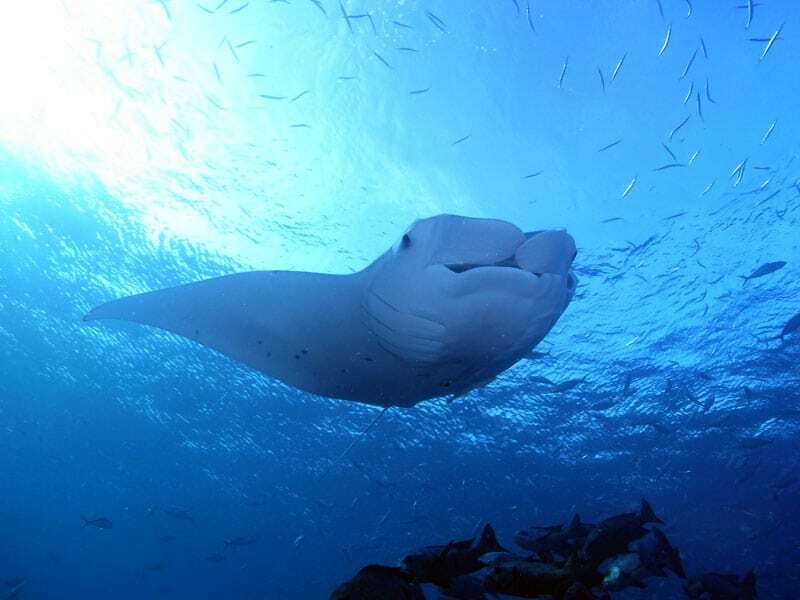 One of the original and premier PADI Dive Centers in Palau, DayDream's international staff offer a wealth of knowledge of Palau and its paradise islands. Our day trips are the best-valued day trips offered in Palau. 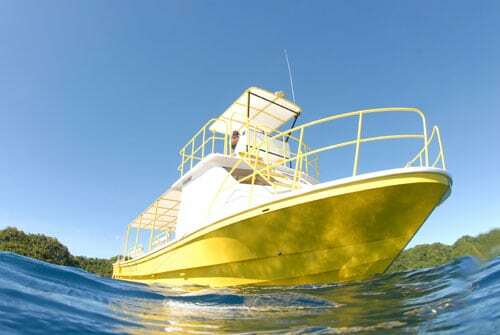 A typical day of diving consists of three dives in the outer Rock Islands from our comfortable and spacious day boats. Our boats have the luxury of on-board showers and restrooms, and are covered to provide shelter from the sun and rain. Daydream also offers courses from PADI Bubblemaker up to DiveMaster and TecRec courses from Tec40 to Trimix diver.